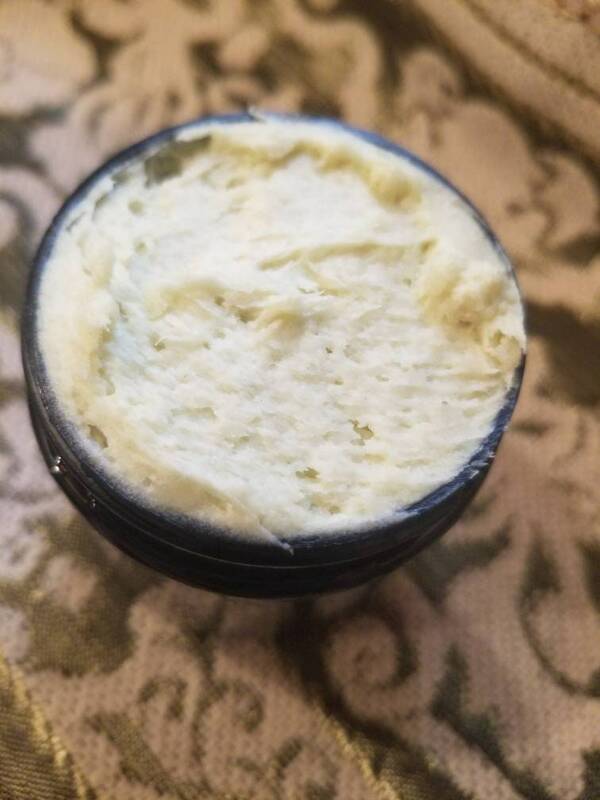 Peppermint foot butter can hydrate dry skin and does not leave the skin feeling greasy as it is easily absorbed. It also penetrates deeply into the skin which means it will have a longer-lasting effect. Peppermint oil can relieve some foot pain, rheumatism and muscle pains. It can improve circulation which helps with skin itching. Directions: Use as desired or several times a week for best results. **These products are not intended to diagnose, treat, cure or prevent any disease. If you are pregnant, nursing, taking medication, or have a medical condition, consult your physician before using this product.